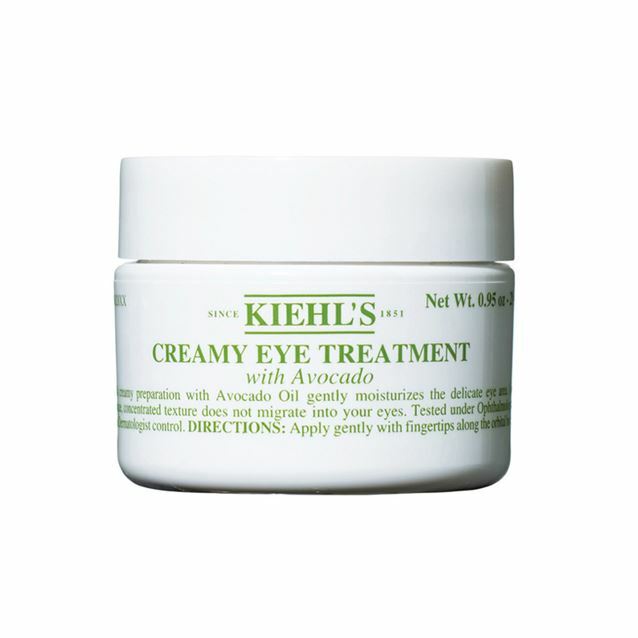 A moisturizing eye treatment formulated with Avocado Oil that gently moisturizes the delicate eye area. Does not migrate into eyes. Ophthalmologistand Dermatologist-tested. 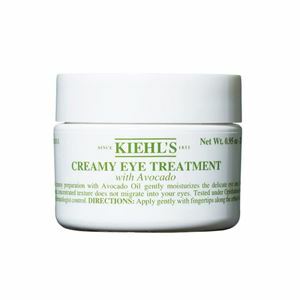 A customer favourite! 28ml.